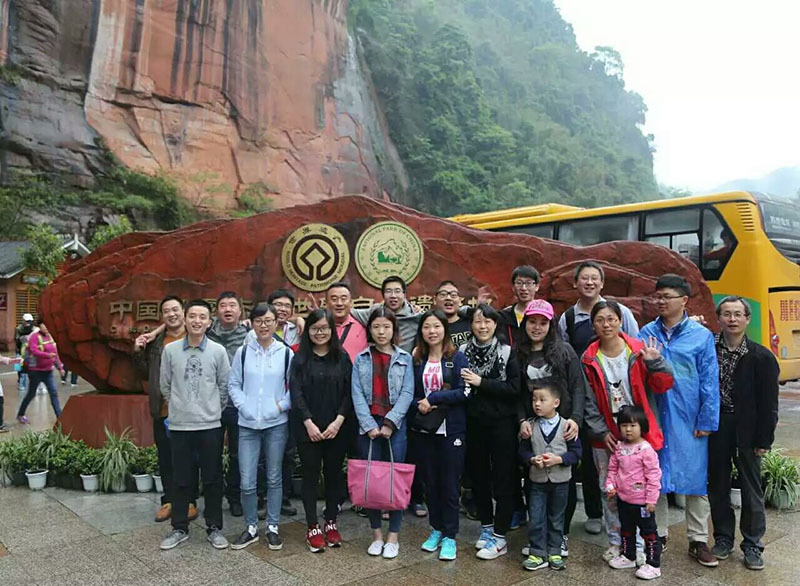 In early April 2016, Chengdu Climb held a four-day tour of Chishui activities.The outdoor activities, so that we can temporarily release from the tense atmosphere of the work, so that the heart of the tired to some extent relieved.More importantly, through this event, to further promote the corporate culture; enhance the friendship between the staff; enhance the cohesion and combat effectiveness of the enterprise, deepen exchanges and feelings between employees. 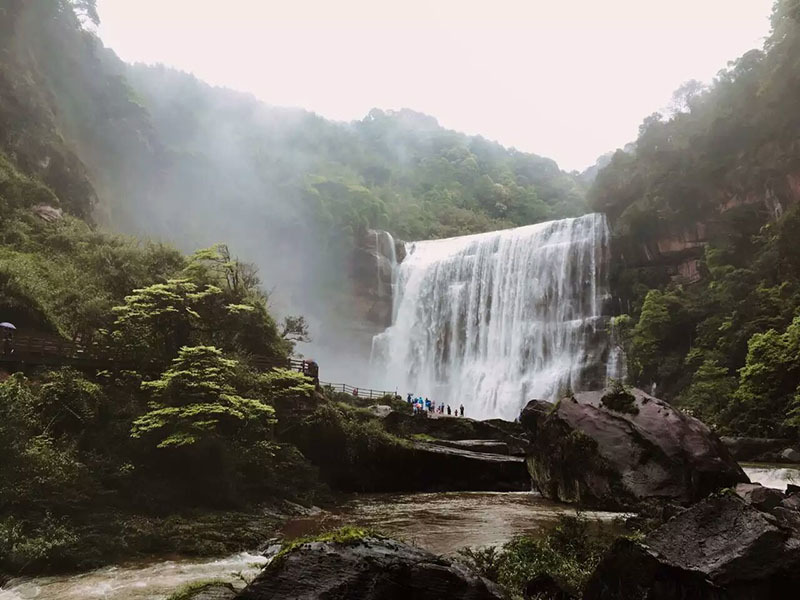 It has a positive effect on enhancing the sense of teamwork and cohesion. 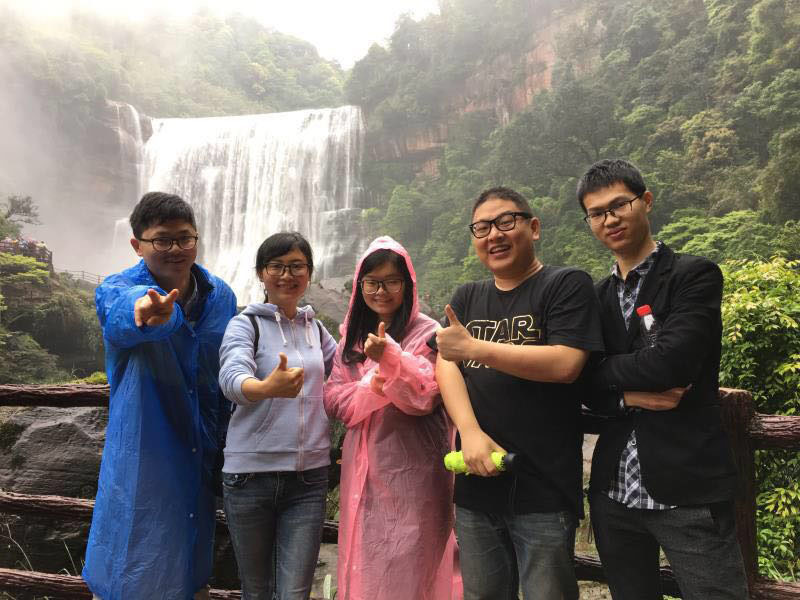 Feel the culture and team spirit in the spring outing.